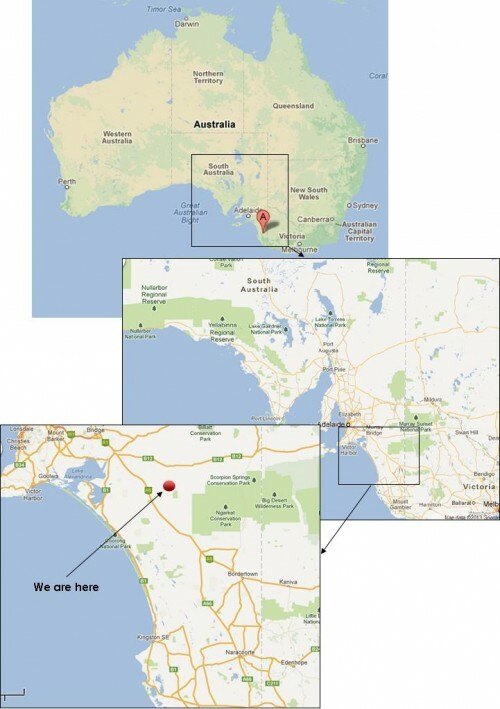 Longridge Olives is located within the Murraylands Region of South Australia. This area is characterised by high-yielding vineyards, orchards and dryland farming in South Australia’s central east. There are many wineries in the area which attract a large number of tourists. The Murray River meanders through the region, supporting numerous local communities and horticulture and attracting tourists for boating and fishing holidays.